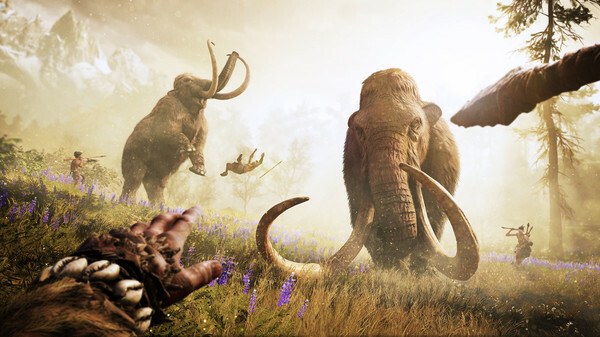 In Far Cry Primal Welcome to the Stone Age, a time of extreme danger and limitless adventure, when giant mammoths and sabretooth tigers ruled the Earth. 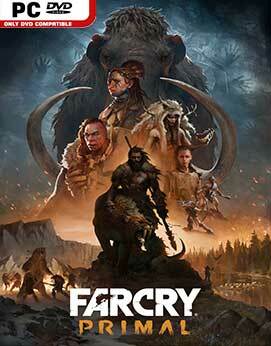 NOTE: All DLCs are included. the HD Texture Pack not included. Additional Notes: Windows-compatible keyboard, mouse, headset, optional controller. 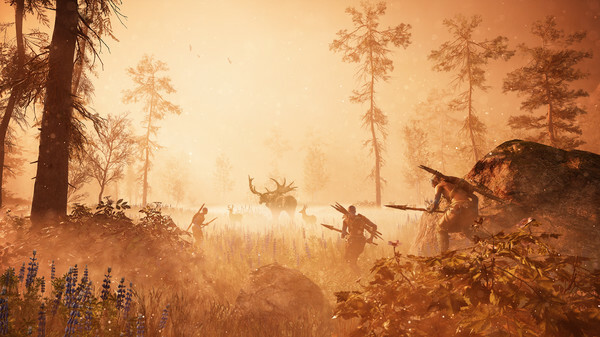 Supported Video Cards at Time of Release: AMD Radeon™ HD 5770 (1 GB VRAM) or better, HD 7000 / 200 / 300 / Fury X series, NVIDIA® GeForce® GTX 460 (1 GB VRAM) or better, GTX 500 / 600 / 700 / 900 / TITAN series. Note: This product supports 64-bit operating systems only. Laptop versions of these cards may work, but are not officially supported.